While walking a few days ago in the Waihee Valley on the Full Moon in Taurus, my guides asked me to create a flower essence from 3 flowers growing in the woods there. 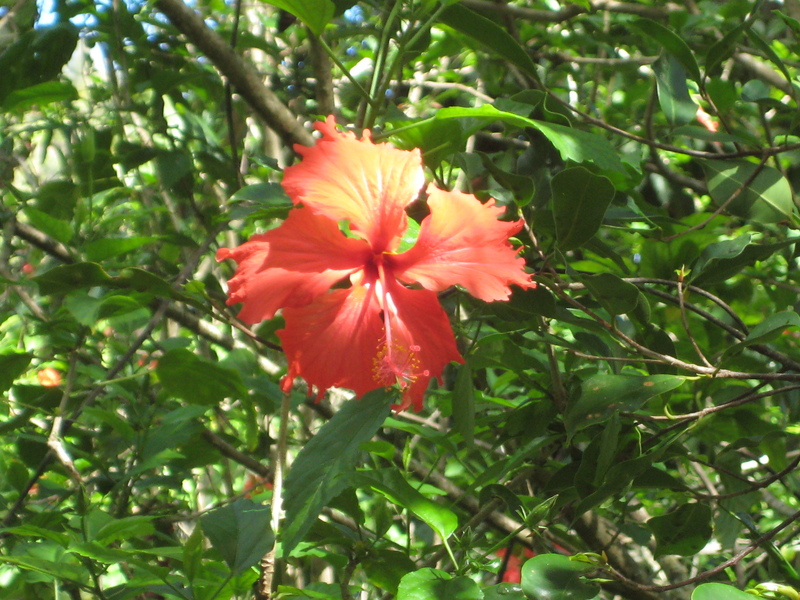 Red Hibiscus flower essence is known to be a remedy for abuse issues of the 1st & 2nd chakras. 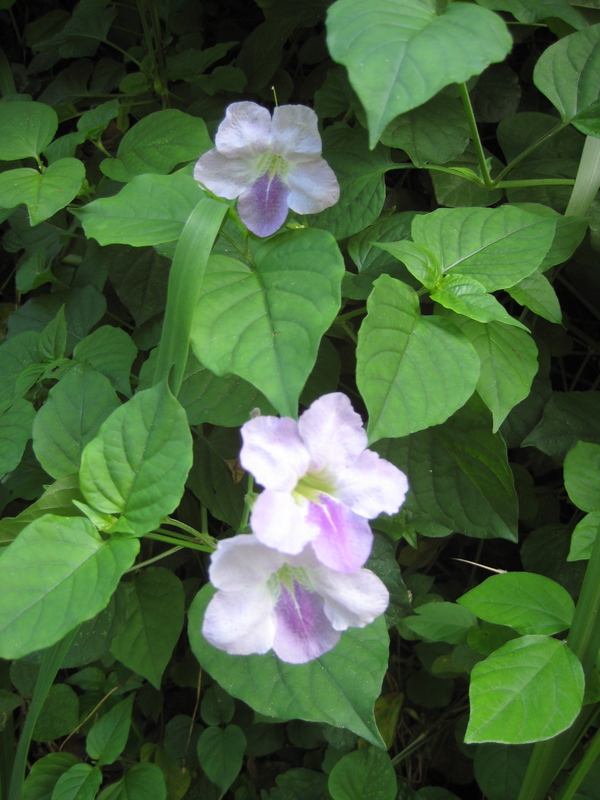 Golden Tree Flower and this sweet purple/white wildflower asked to join forces with the Red Hibiscus to bring the empowered support from the higher chakras to assist in deeper healing of the lower. This deeply comforting elixir of 3 unite to heal and harmonize energy throughout. The issue of abuse has been playing out on Planet Earth for millenia. Most of us have played both the role of abuser and victim over the course of many lifetimes. As we balance the polarities within us, we continue to create a more balanced and harmonious World. If you are a person working on healing wounds of this nature, you may wish to continue using the imagery of a Red Hibiscus flower in your root chakra when you do your meditation, yoga or walk. She knows you are perfectly beautiful just as you are. 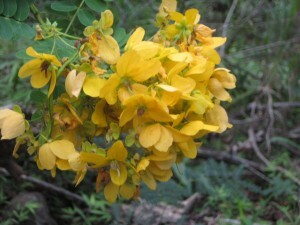 – Want a Waihee Full Moon flower essence? Send me an email to request one. ($9/bottle, plus postage). – To those of you sending Comments: My spam filter is now in place; thank you to those who saw this was not so! – And YES, please share these freely, with proper credit given to this copyrighted material.